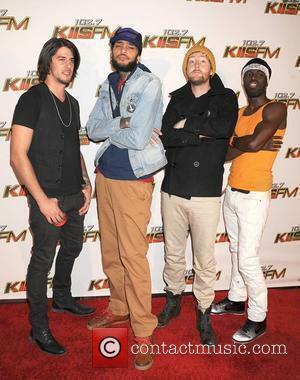 Gym Class Heroes (formed 1997) Gym Class Heroes are an American hip-hop band that gained in popularity with the release of their album As Cruel As Schoolchildren. Formation: Gym Class Heroes chose their name because Matt McGinley (drums) and Travis 'Shleprock' McCoy (MC) became friends during P.E. classes at high school in New York. The band formed in 1997, playing at birthday parties and clubs. This eventually led to their inclusion on the Vans Warped Tour, in 2003 and 2004. Shortly before their ascent to fame, two of the original band members left Gym Class Heroes. Guitarist Milo Bonacci was replaced with Disashi Lumumba-Kasongo and Ryan Geise was replaced by Eric Roberts. 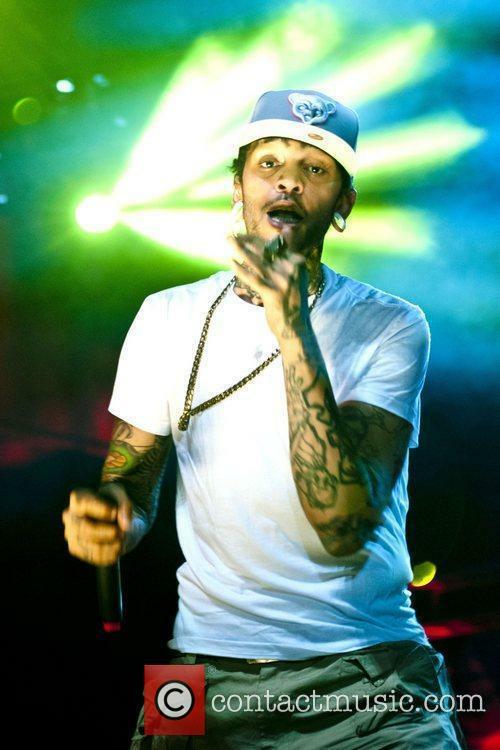 Growing Success: Gym Class Heroes slowly built an online fan base, with the help of websites such as Onloq.com, which featured video diaries and tour blogs by the band. 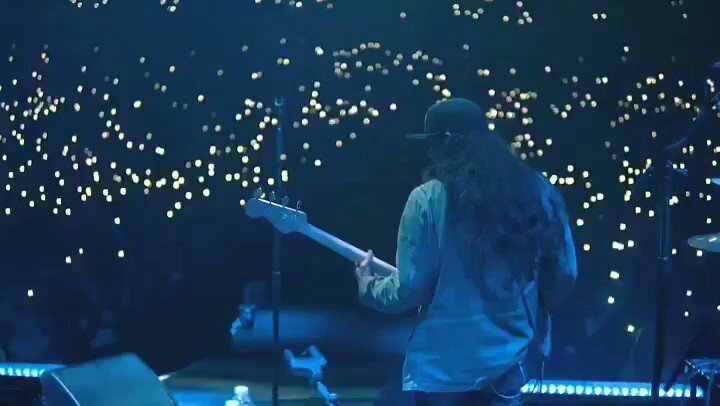 The band eventually signed to Decaydance Records, owned by Pete Wentz, of Fall Out Boy and were again featured on the Vans Warped Tours of 2005 and 2006. 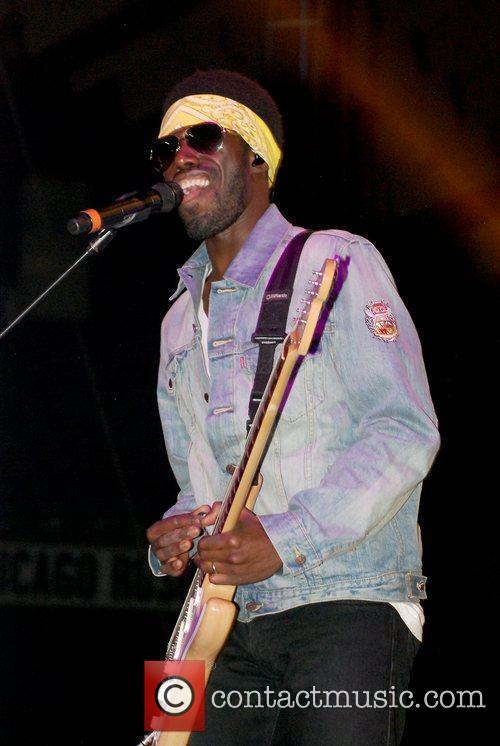 In 2007, Gym Class Heroes opened for Gwen Stefani on her The Sweet Escape Tour. Albums & Key Moments: The band's first three albums were entitled Hed Candy (1999), Greasy Kid Stuff (2000) and .For The Kids (2001). All three albums were released independently. 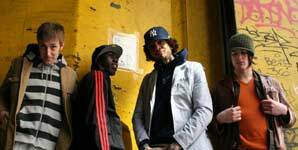 Gym Class Heroes' first album on Decaydance was 2005's The Papercut Chronicles. 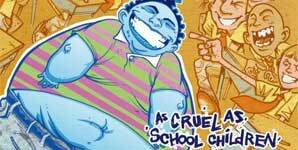 The real breakthrough, however, came with the release of As Cruel As Schoolchildren, in 2006. 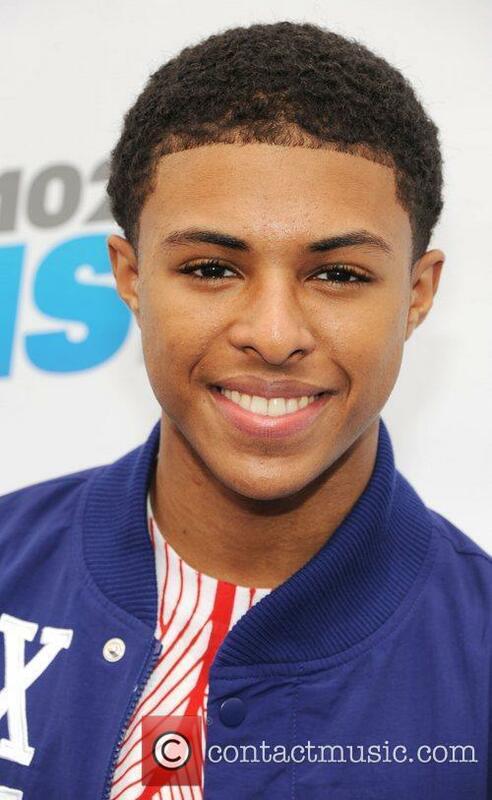 The album was certified gold, having sold over 470,000 copies. In 2008, the band worked with Destiny's Child's Kelly Rowland on her single 'Daylight', as featured on her album Ms. Kelly. The band have also contributed two songs to the film Snakes On A Plane: 'Bring It (Snakes On A Plane)' and 'New Friend Request (Hi-Tek Remix)'. Other Notable Appearances: Gym Class Heroes' song 'It's OK But Just This Once' was featured in an episode of the TV series Entourage. The episode was entitled 'The Prince's Bride'. The band covered The Artic Monkeys' 'Leave Before The Lights Come On' for BBC Radio 1's 'Live Lounge' show. 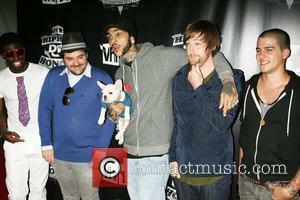 Gym Class Heroes' music is featured on the Tiger Woods PGA Tour 2008 EA Sports game. 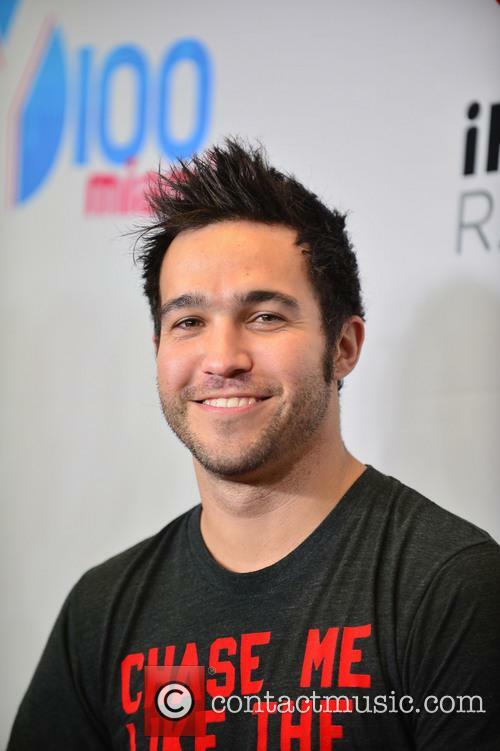 Pete Wentz relaunches Decaydance Records as DCD2 Records. Can it have the same impact that Decaydance did? Decaydance Records was once the home to some of the hottest up and coming bands in the game. Formed by Fall Out Boy’s Pete Wentz in 2005, the label became an imprint to Fueled By Ramen Records where it held a roster featuring the likes of Panic! At The Disco, Gym Class Heroes, and Cassadee Pope’s first band, Hey Monday. As the label signed others and let some go, it began to fade into irrelevance around the same time that Fall Out Boy announced their hiatus in 2010. However, with Fall Out Boy doing things better than ever, it’s only right that Wentz attempts to do his label better than ever, too: he’s going to be relaunching Decaydance Records under the new name DCD2 Records. "I'm saying it's an 'expansion' of what Decaydance was," Wentz told Rolling Stone. “We've always tried to do what Jay Z did with Roc-A-Fella, so maybe this is our RocNation. It's going to be home to some of the past Decaydance artists who are still making music, plus a couple of new artists that represent the next logical step forward." Those past Decaydance artists include Panic! 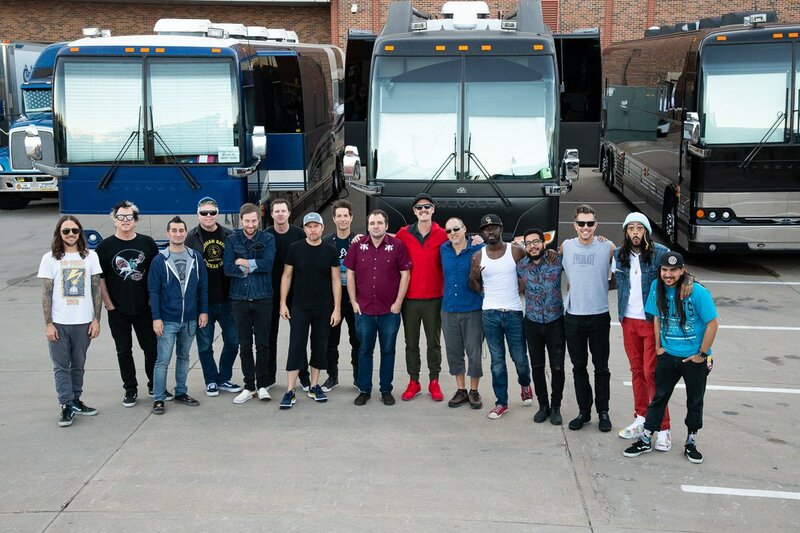 at the Disco, Cobra Starship, and Gym Class Heroes, as well as new comers Lolo and New Politics. 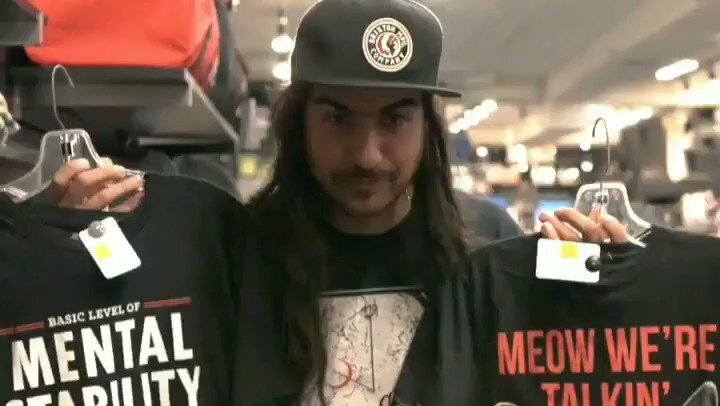 Both can be found on Fall Out Boy’s upcoming tour with Paramore this summer. Album review of 'The Quilt' by Gym Class Heroes released through Fueled By Ramen. St. Louis! Doing a surprise show tonight for you around 9pm cst at @WestportSocial! 910 W Port Plaza Dr, St. Louis, MO 63146. Come hangout! 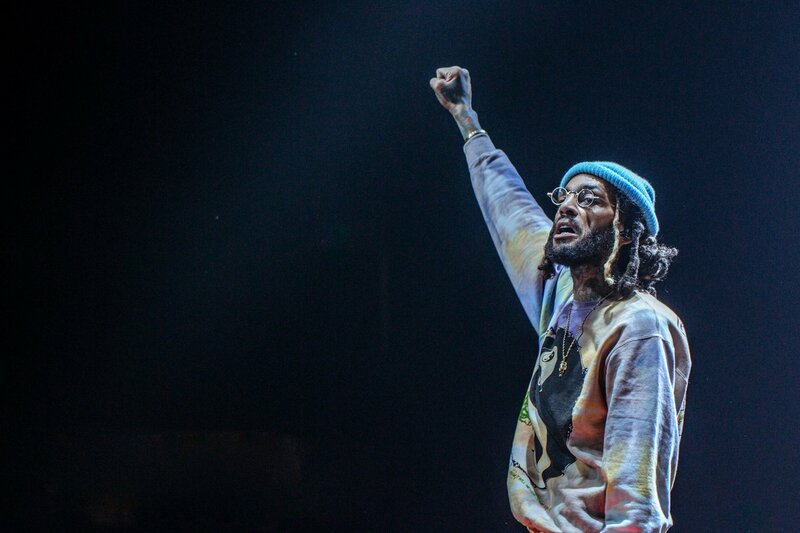 RT @TravieMcCoy: Tonight at Jones Beach! 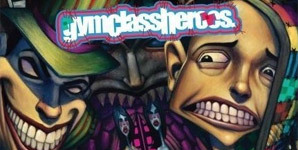 @GymClassHeroes takes the stage at 7pm! New York who am I seeing tonight?!?! @DonaldS75 Yo see you there! @Ezo_263 @racoongal Right here bro! We’re back!